Reliable delivery service available for all our local areas. Call and book a slot. 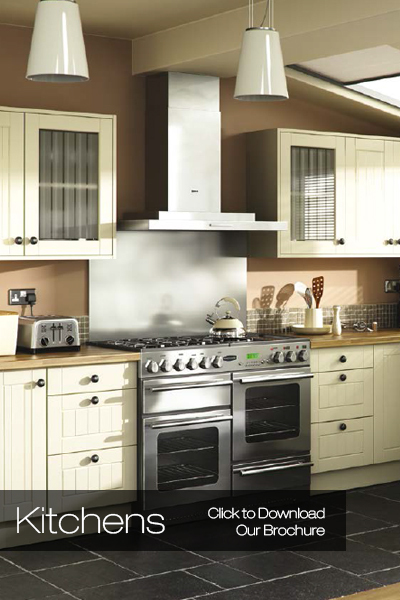 Affordable, easy to install, Kitchens to go. Click to view our brochure. We supply a stunning range of Sinks and Taps. Click here to view our brochure. We are a family run business established for over 50 years in Rotherham providing Timber and DIY products for all your DIY projects at better than affordable prices. Hoylands DIY are Rotherham’s premier supplier of Quality Sheet Materials and DIY products, stocking a wide variety of timber products to help with all your DIY needs from Timber and Decking to Plywood, Kitchens, Worktops, Splash Backs and Upstands, Sinks and Taps, Wooden Doors and Frames, Skirting Boards, Dado Rails, Stair Parts, Fixings, Melamine, MDF, Chipboard and Contiplas. If you are looking for affordable Timber or Sheet Materials look no further, our fully stocked Timber Shop carries all your requirements from small DIY jobs to large building projects. Our products and services include: Timber Sheets and Sheeting, Timber Lengths, Decking Boards, Hardwood Ply, OSB Board, Melamine, Hardboard, Peg Board, Veneered MDF, MDF Skirting, MDF Architraves, Hardware, Acrylic Sheet, Perspex, Easy Edge Timber, Mouldings, Beading, Tanalized Timber, Pressure Treated Timber, Sleepers, Kitchens, Plumbing Items, Decorating and Interior Tools, Electrical, Building Materials, Preservatives, Adhesives, Screws, Bolts, Door Furniture, Locks, Handles, Roofing Felt, Lights, Doors and Frames, Skirting Board, Dado Rail, Stair Parts, Hand Tools, Silicon Sealants, Drill Bits, ERA Door Locks, Wood Furniture, Plywood, MDF, Contiplas, Worktops, Tanalised Timber, Quadrant, Plastic Trims, Roofing Felt, Shelf Brackets, Varnish, Paint, Paint Brushes, Rollers, Sand Paper, Fence Posts, Fence Fixings, Power Posts, Rustins, Ronseal, Everbuild, Rough Sawn Timber, PVC Roofline Products and Guttering, Pre-Finished Radiator Panel Grilles, Cutting Service, Delivery Service.